After coming back from Puerto Rico, I had to work the graveyard shift for six nights and it was hard to stay up! I hit a wall at about 3 in the morning. My eyelids refused to open and a fog enveloped my head. I admire people who could adapt to the nocturnal work life and withstand the body’s circadian rhymths. Since I’m not a coffee drinker and quite sensitive to large amount of caffeine, I brought along my favorite drink, the London Fog, to help fight off sleep deprivation. 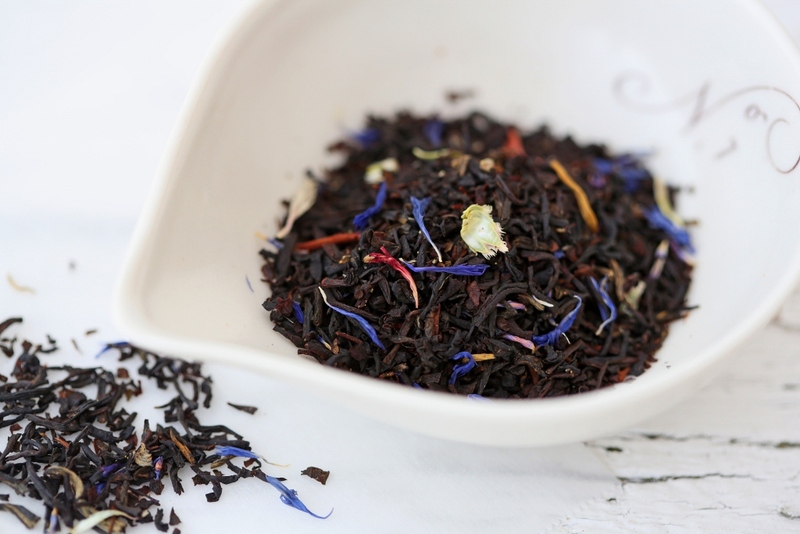 I was first introduced to the London Fog, or Earl Grey tea latte, during an outing at Le Marche St.George in Vancouver. It seems that the London Fog originated in Vancouver, but its creator remains unknown. Nevertheless, it has become one of my favorite hot beverages. 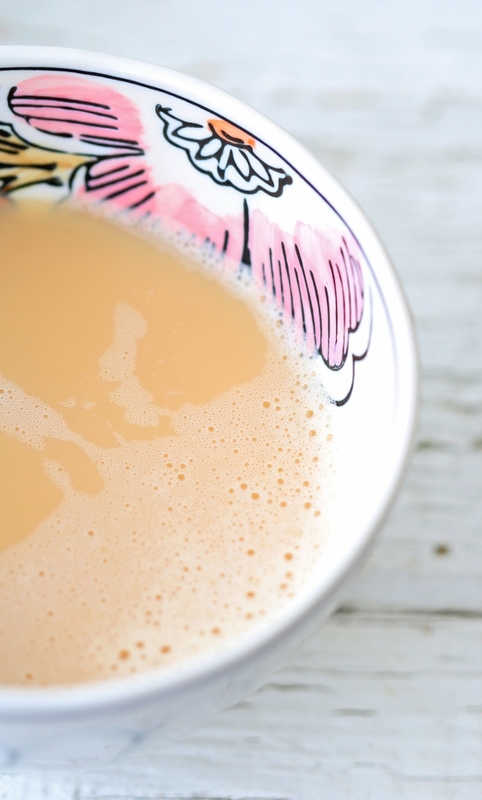 The London Fog tea latte consists of Earl Grey tea, steamed milk, and vanilla syrup. 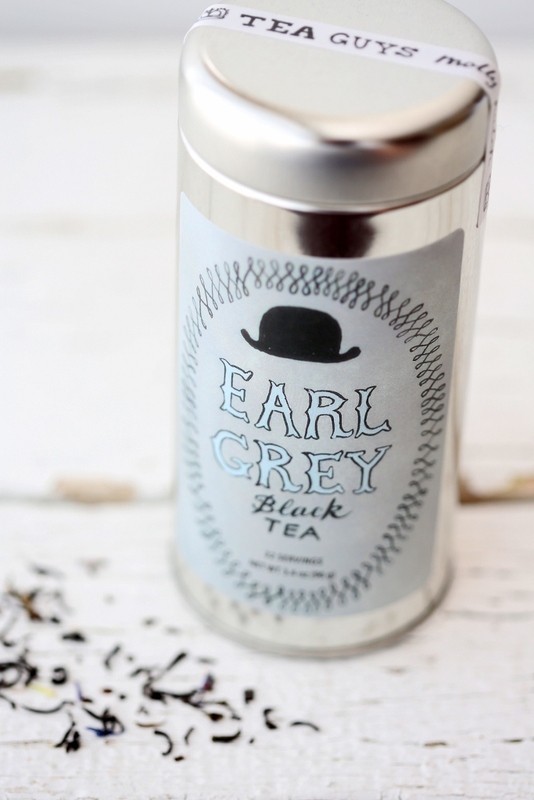 Earl Grey is a popular black tea flavored with oil of Bergamot, a fragrant citrus grown in southern Italy. I like my tea a bit more sweet so I deviated from the usual recipe and added an extra teaspoon of honey. I can’t credit the London Fog entirely for helping me survive that stretch of night shifts, but it certainly helped ease some of that painful sleep deprivation. Even when I’m back to my regular work schedule, I still have craving for a cup of London Fog. 1. Pour hot water in a kettle and heat until boiling. 2. 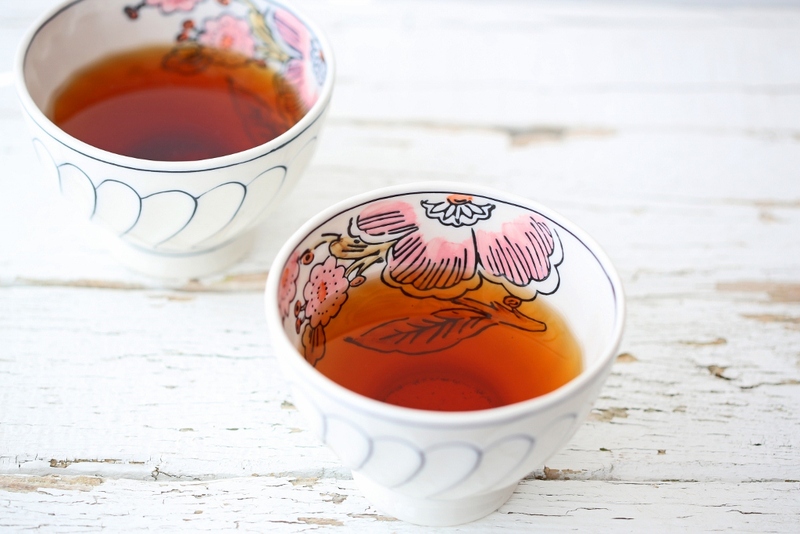 Place two teaspoons of Earl Grey tea in a cup and pour in 6 oz of hot water. 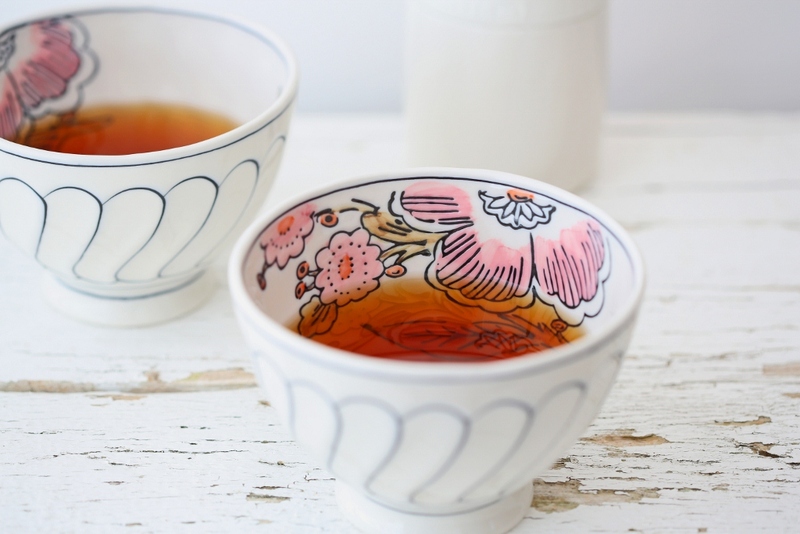 Let it steep for 3 minutes then strain the tea into another cup. 3. Steam milk or heat milk in a microwave and whisk until frothy. 4. 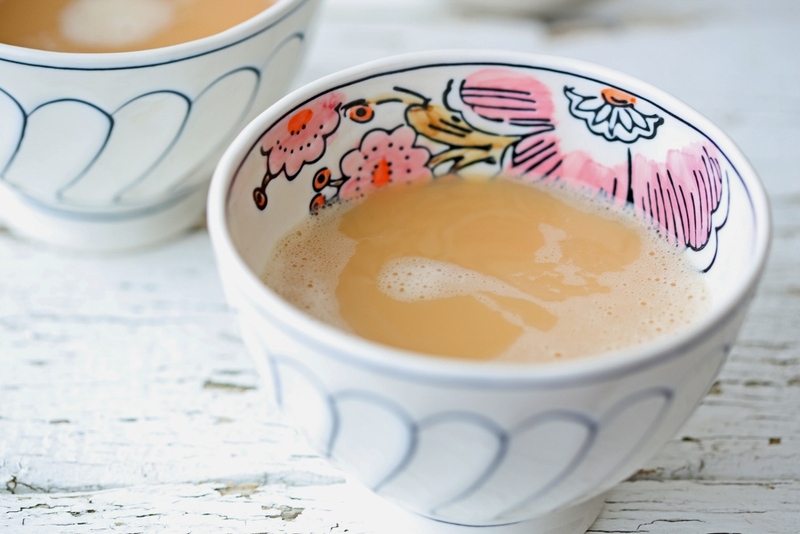 Stir in 2 oz of frothy milk, 2 tablespoons of vanilla syrup, and 1 teaspoon of honey into the tea cup. Enjoy!